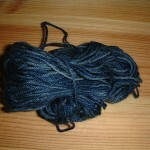 Thank you to Clare for some blue sock yarn, this photo is of the little bit, there’s also a whole ball! 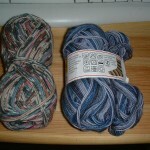 Thank you to Twiglet Queen for some more sock yarn. 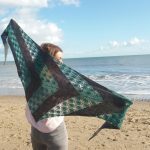 I’ve now done about 40squares of my sock yarn blanket, but I won’t post a picture, as it will hopefully be abit more dramatic when I’ve done some more! 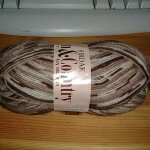 I also managed to buy some King Cole Zig Zag 4ply Sock Yarn today, I got it at a wool shop in Wareham. 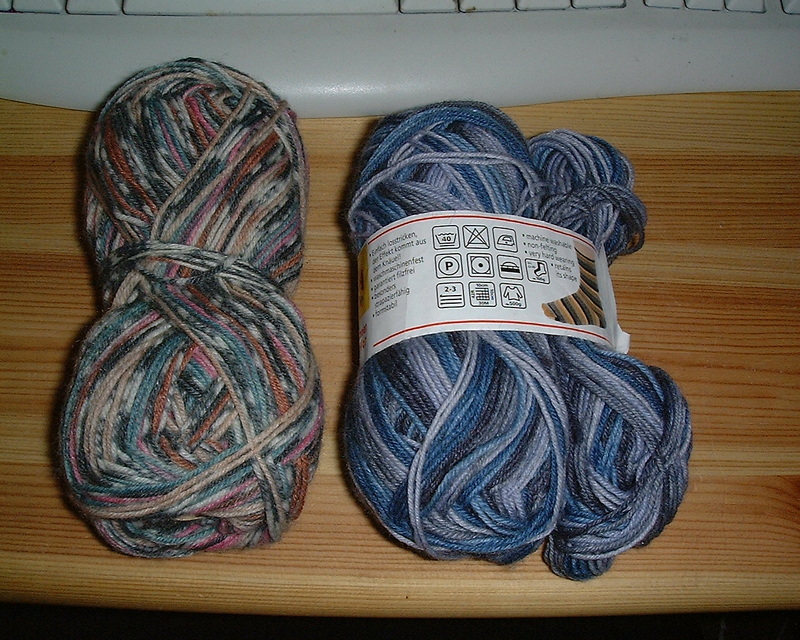 It was £3.99 per ball (100g) which will do a pair of socks with some left over, which is really reasonable compared to some of the other patterning sock yarns. 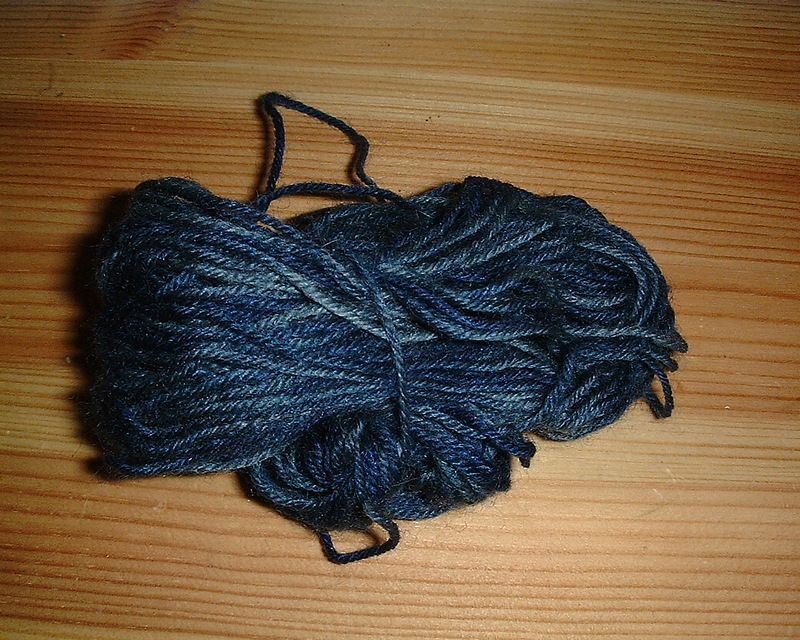 It is 50% Superwash Wool 50% Nylon, but feels nice and soft. 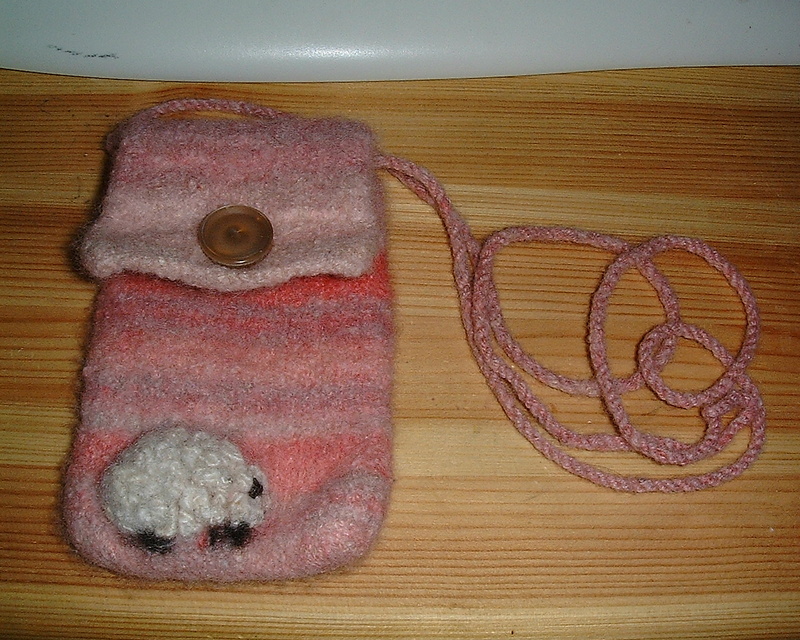 Just to add… I finished this, its an Ipod Cosy, it’s a pressy for Karen, as she was kind enough to give me some of her beautiful Handspun yarn. 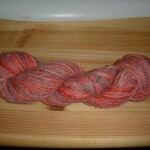 The yarn was intended for my sock yarn blanket, but it was a bit thick and I was worried it would felt. 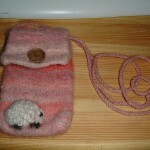 Karen didn’t know what to knit with it, so I made her a cosy and hopefully there is enough left for a little phone cosy or purse for me. 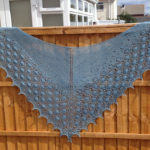 Thank you to the SnB’s for their very generous donations towards my sock yarn blanket, I think I will have to knit faster! 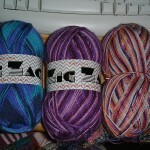 I’m so pleased with the variety and colours, as I tend to buy the same sorts of colours all the time. 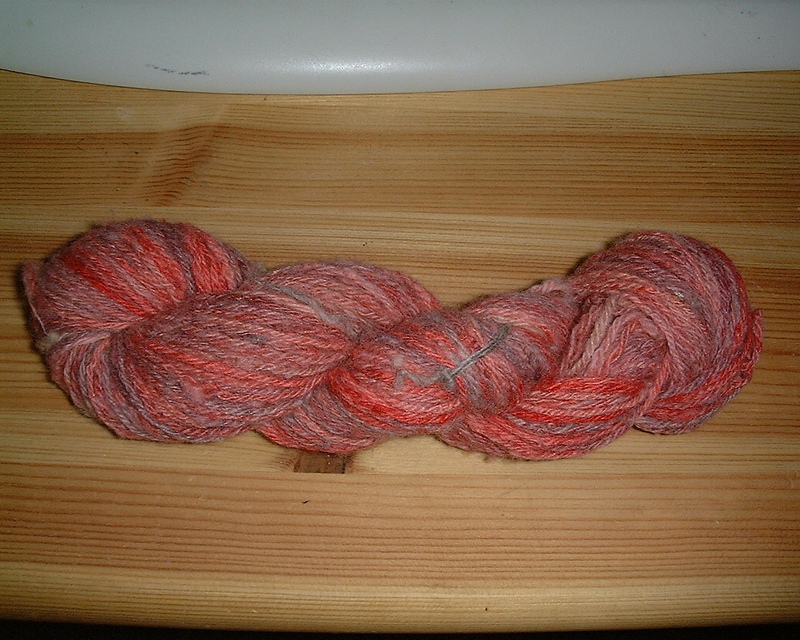 Thank you to Karen for her beautiful handspun wool, this is quite thick compared to the yarns I have already for the blanket, so I might do the squares with fewer stitches and see how it comes out, or I might have to make Karen a small and pretty gift. 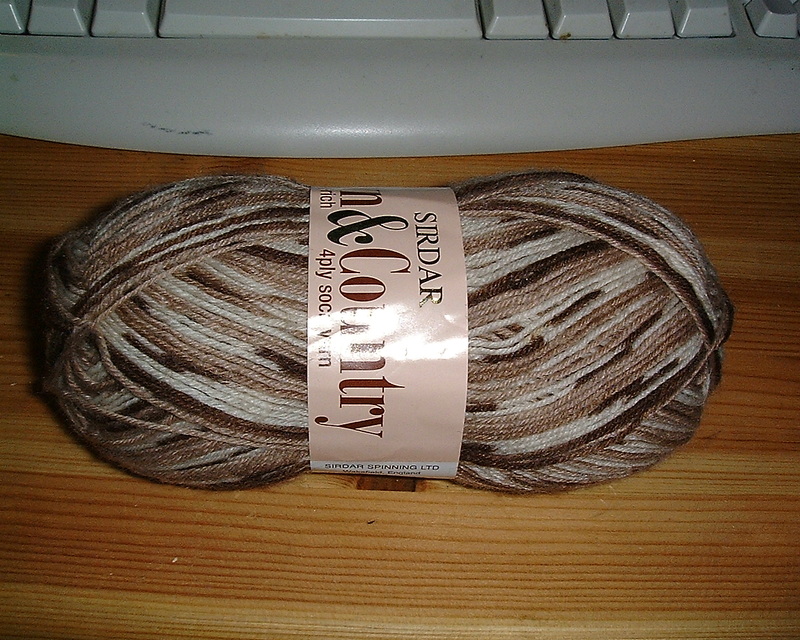 Thank you to Bea for her cream with bright specs sock yarn and cream-brown-grey with red specs sock yarn. 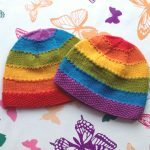 I think the darker one will knit up especially nicely, I might do this at a make square to take advantage of the colour changes. 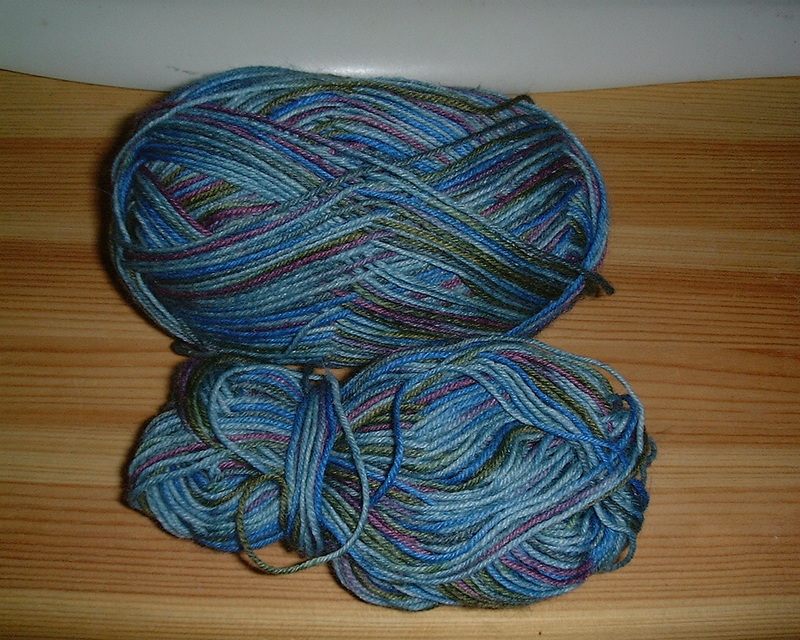 Thank you to Katrina, who I met for the first time this evening, for her blue regia sock yarn and pinky-beige, green, brown sock yarn, I’ll really interested to see how the latter patterns when knitted. 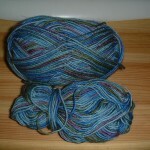 Thank you to Tanya for her blue-green-purple regia sock yarn, which is the leftover from her first sock. Looking at this large pile of wool, which has kindly been given to me, I feel the urge to go away and knit a square from each and add it to my blanket. Thank you to everyone for their kind comments about my hand made bamboo needles, I hope you enjoy them and welcome your feedback. 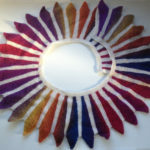 I’m now knitting square 7, I love this project so much! 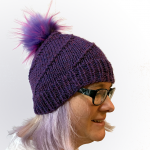 Thanks to the Bournemouth SnB’s who have offered me leftovers, I’m really looking forward to seeing the different selection of yarns and how they knit up! 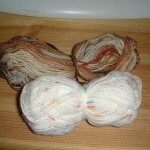 I can definitely see myself buying sock yarn to make socks, so that I have different left overs! 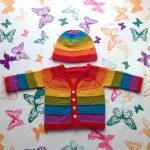 Quick Update Re: Colourful Designs Shop Hopefully I will be adding some knitting needles in about 2 weeks time! 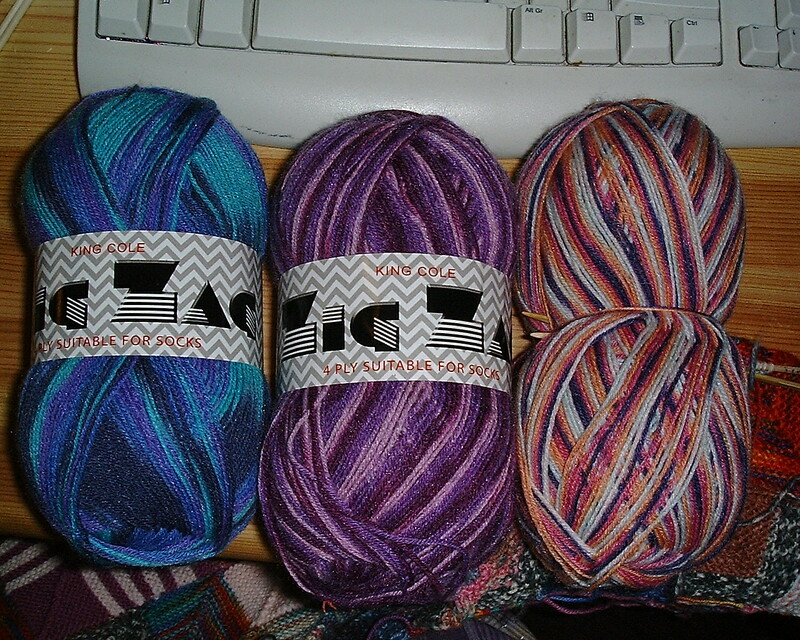 I’m starting a blanket made out of scrap sock yarn. 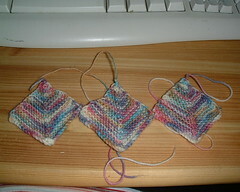 I’m in love with hand knitted socks and the beautiful yarns. 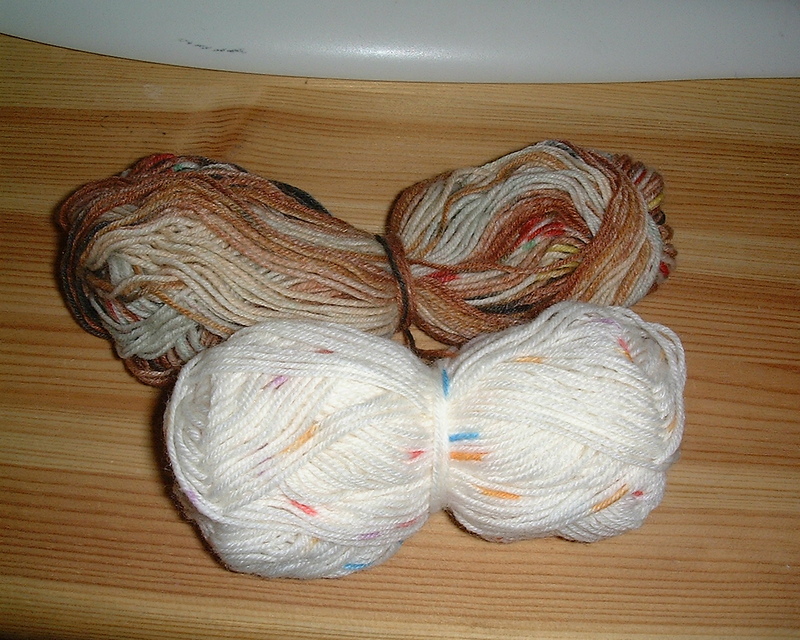 So I’m going to use the remnants I have, and any I receive from others to make this blanket. I have a condition called Fibromylgia syndrome, it causes me to have chronic pain over most of my body most of the time, the pain doesn’t respond well to treatment, so most of the time I just have to put up with it. Among other things it makes it very hard for me to sleep and I get cold limbs. 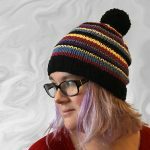 So I tend to spend a lot of time sitting in a chair, instead of in bed, and to pass the time I knit, as I don’t have the energy for much else. I have numerous blankets which I have tried to keep me warm, but they are all so heavy they make my legs hurt more. 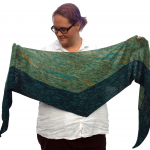 So… I want to knit a warm but lightweight blanket, that is just the right size for me. 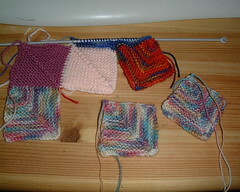 I did start one, but the plain blocks of colour drove me to boredom and it has since hibernated. 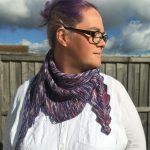 I have recently fallen in love with knitting socks and beautiful sock yarns and I thought that a sock yarn blanket, where I can knit little bits at a time would be brilliant!